RALEIGH – The owners of the vacant Circuit City building across from Crabtree Valley Mall have reached a deal that will bring the first store for Texas-based storage products chain The Container Store to North Carolina. A spokeswoman for The Container Store confirms that a lease has been signed, and the store is expected to open on Oct. 16. “It’s an organizer’s dream to go there, … kind of like Ikea,” says Deb Zechini, owner of Order in the House, a home organization consulting firm in Cary, when told of The Container Store’s opening. The Container Store is a big-box destination for even amateur home and office organizers, with hundreds of storage and organizational products for sale. It has 48 locations across the country, but the Raleigh store will be its first location in North Carolina. The Container Store spokeswoman Audrey Robertson says each store employs about 60 people, and the company will begin accepting applications soon through its Web site. The Container Store will occupy about 25,000 square feet of space in the 44,755-square-foot building at 4601 Creedmoor Road at the intersection of Glenwood Avenue in Raleigh. The building has been vacant since electronics retailer Circuit City went out of business and shuttered all of its stores across the country in March 2009. According to construction documents from Carolinas AGC, Austin, Texas-based Schlosser Development Corp. will divide the vacant building for two tenants, one of which is The Container Store and the other so far unidentified. Construction is expected to begin in early May. A representative of Schlosser Development did not return calls for details. Rick Marshall, president of Frederick Investment Corp. of Raleigh and owner of the Circuit City building, did not return calls for comment. Robertson says that The Container Store opens only two to four new stores a year, and Raleigh will be one of the three stores scheduled to open in 2010. The others are in Fort Lauderdale, Fla., and in the Dallas, Texas, metro area. “We are very, very selective where we open stores,” Robertson says. “We are looking for areas (that has our) target demographics – the 30- to 60-plus-year-old female. She’s busy and starved for more space.” Robertson adds that 80 percent of the company’s products are priced under $20. 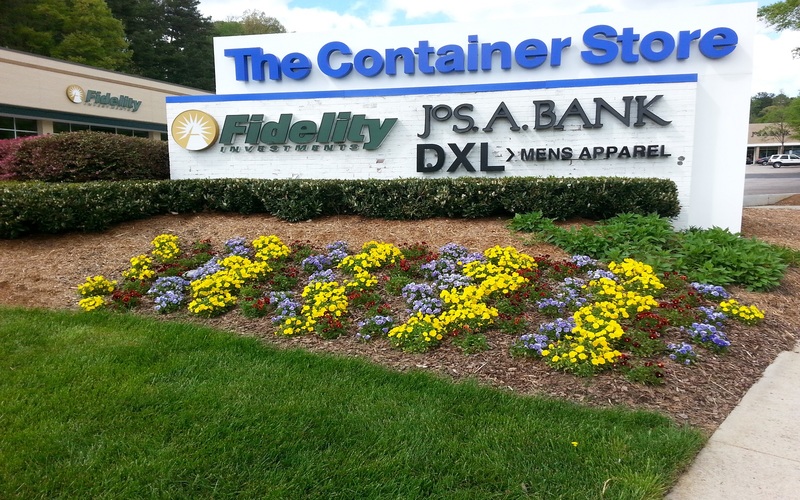 The Container Store will face competition from other organizational retailers in the area, including Winston-Salem-based Space Savers, which has a store at the Crossroads Plaza shopping center in Cary and the Ikea store in Charlotte. The Hold Your Own store in Durham closed in 2009.